Bologna, Italy—October 9, 2018. 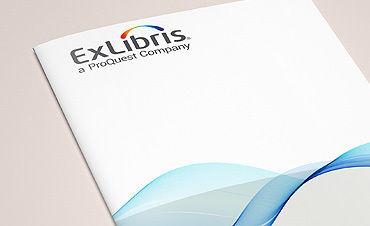 Ex Libris®, a ProQuest company, is pleased to announce that Italy’s LIUC – Università Cattaneo will be moving to the Ex Libris Alma® library services platform, Primo® discovery and delivery solution, and Leganto™ course reading list solution. With Alma, Primo, and Leganto, we will be able to create a more user-friendly library service that increases the use of all resources and makes the management and distribution of teaching materials more efficient. LIUC was founded in 1991 by 300 entrepreneurs from the province of Varese (UNIVA) and Upper Milan to create an economic, technical, scientific, and managerial university that would prepare young people for the real demands of the world of work. The university offers undergraduate degrees and master’s degrees in business administration and engineering and a PhD program in management, finance, and accounting. 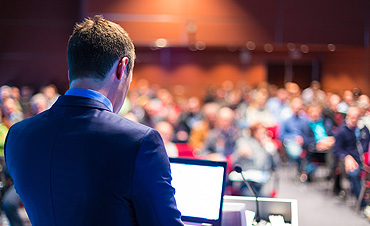 The LIUC Business School also carries out executive training and applied research. The university campus, drawing from Anglo-Saxon inspiration, is a real “small town,” housing 2,000 students from throughout Italy—more than 40% of whom are involved in international trade—and over 300 teachers. The university placement service works with 5,700 companies and institutions to find post-graduation employment opportunities and has worked to date with over 9,000 alumni.